The Tuscany Resort is Honored With Four Prestigious TripAdvisor 2018 Travelers Choice Awards and is Celebrating With Amazing Winter Promotions! The Tuscany Resort in Turks & Caicos Islands has just been given the news that the boutique resort received four prestigious TripAdvisor 2018 Travelers Choice Awards! The Tuscany is celebrating this wondrous announcement with FREE nights this Winter! 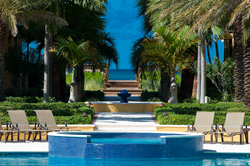 Guests will enjoy The Tuscany's 70 foot pool, one of the prettiest on the island. 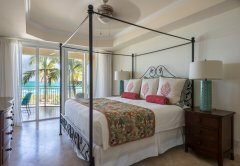 The 2018 TripAdvisor Travelers Choice Awards were announced a few days ago, and The Tuscany Resort in the Turks & Caicos Islands received four mammoth awards. The Tuscany was named in the Top 25 Hotels - World; Top 25 Hotels - Caribbean; Top 25 Hotels for Service - Caribbean; and Top 25 Hotels for Families - Caribbean. The Tuscany Resort is the only resort on the island of Providenciales to receive such prestigious awards. To celebrate, the Tuscany is offering every fourth and seventh nights FREE through February 6, 2018, on all one, two and three bedroom condo rentals. Starting February 6, 2018 - April 14, 2018, The Tuscany is offering every seventh night FREE (some blackout dates apply). Winter, 2018 has brought cold conditions to many parts of the United States, and with six more weeks of winter around the corner, The Tuscany's beautiful oceanfront one, two, and three bedroom villas are a nice respite from snow shovels and freezing temperatures! Guests at The Tuscany Resort enjoy the panoramic views of Grace Bay from their screened in patios, while appreciate such amenities such as daily housekeeping, cell phone upon check in for use throughout a guest's stay, complimentary wifi, bikes, beautiful 70 foot pool, complimentary daily pastries, and more. The resort is perfect for couples getaways, family vacations, and honeymooners! For more information on booking an oceanfront condo at The Tuscany and taking advantage of their 2018 Winter Promotions, go to http://www.thetuscanyresort.com or call toll-free 1-866-359-6466. Or email info(at)thetuscanyresort.com. 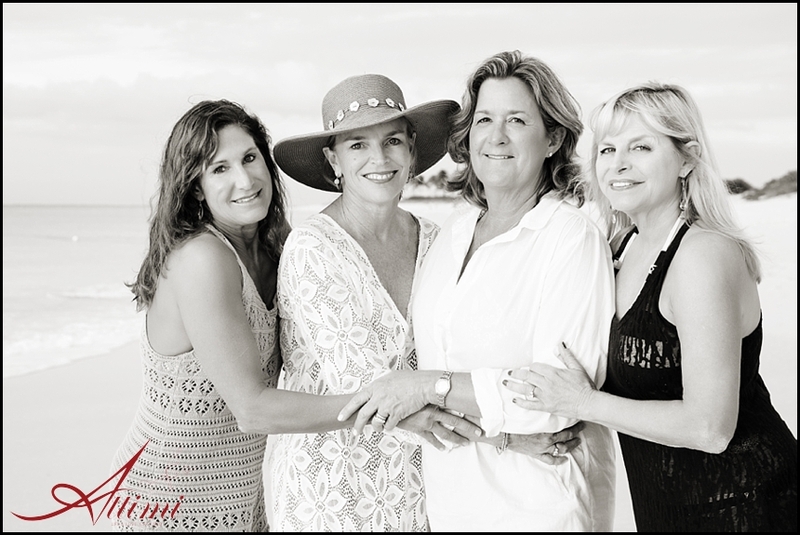 Located twenty minutes from Provo International Airport and a short walk away from a variety of excellent restaurants, The Tuscany is situated on five beautifully landscaped acres offering over three hundred feet of pristine and exclusive Grace Bay beachfront. 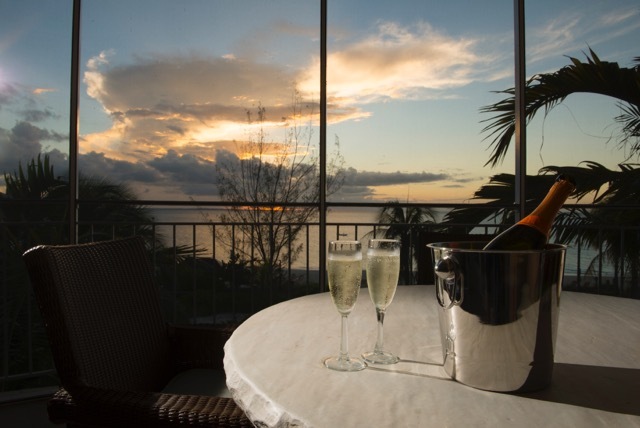 Recognized in TripAvisor's Travelers Choice Awards for several years, The Tuscany is the perfect place to begin and end each perfect day. 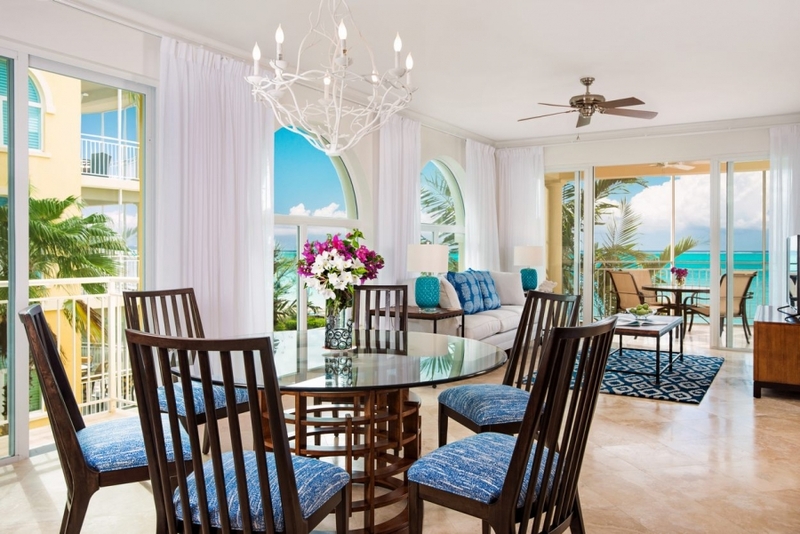 The oceanfront villas are individually decorated, offer fully equipped kitchens, open concept dining and living spaces with screened in patios showcasing the beauty of Grace Bay. The Tuscany's front entrance is beautiful and welcoming. Ground floor views from oceanfront condo. The Tuscany's open concept dining and living spaces are lovely. 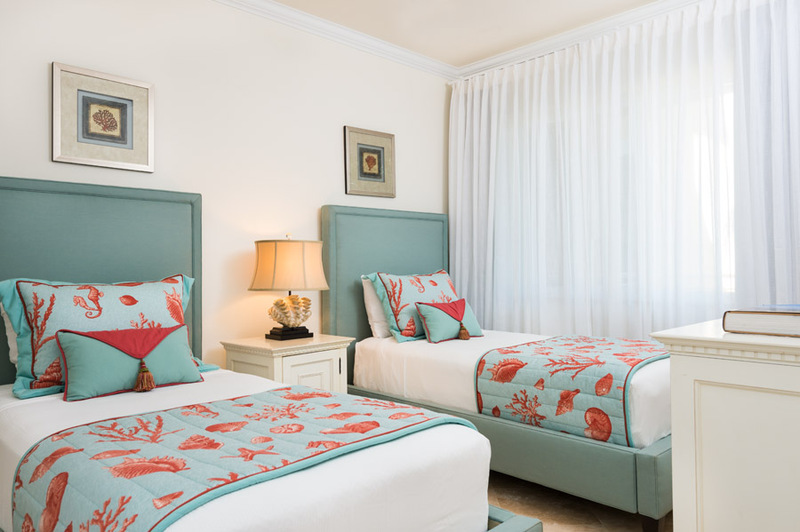 Master bedrooms with king beds have a view of Grace Bay. The Tuscany is a dream honeymoon resort. Enjoy a spectacular sunset from your screened in patio at The Tuscany. Each condo has a king bedroom, a queen bedroom and a set of twins. Celebrating a milestone birthday with friends? The Tuscany is a perfect place! The Tuscany is honored to be the recipient of four TripAdvisor Travelers Choice Awards..